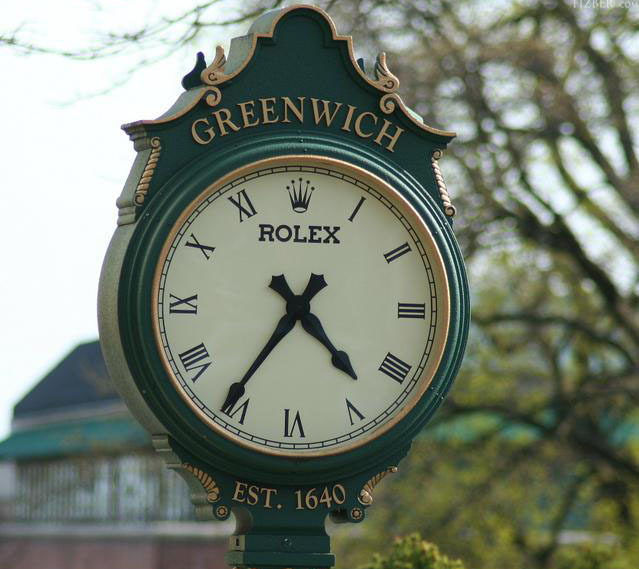 Thursday is district 3 and 4 open house day for the Greenwich MLS. These houses have to be on the east side of North Street, Maple Avenue and Steamboat Road. The Multiple Listing service organized two days of open houses and divided them in to districts so that Realtors have a real chance of seeing all the new listings that come on the market. Some days it is impossible to see everything and luckily smart realtors repeat open houses to make sure that their listing has a shot at being seen. Today had a reasonable number of repeats and new listings so it was possible to see the new ones if you were up to date on the repeats…always the goal. There were several houses out there worth mentioning and all for different reasons. One of the most beautiful and interesting homes on the tour today was a repeat. This European stucco and wood shingle stunner is owned by a renowned decorator and her attention to detail is noted in all 11,756 sq. feet of this 6 bedroom, 6 ½ bath delight. It has just had a price decrease to $9,950,000 and I wouldn’t be surprised if this doesn’t bring out a few offers so that the lucky new owner can enjoy a summer on 5.24 acres of beautifully manicured grounds. On the entire other end of the spectrum and yet equally worth mentioning, is a 2,144 sq. ft. house looking for a buyer with vision. With just 3 bedrooms and 2 ½ baths on one level, this ranch is the perfect starter home because it has huge potential for growth. It sits on .38 acres near parks and schools and on a street that is full of larger, newly built or renovated homes. It has enough updates that allow the buyer to move in now with an eye toward future great works. Priced at $1,275,000 it may go quickly in this spring market that has seen multiple offers on well priced homes. Slightly larger and just down the street on a very desirable cul-de-sac sits a shake shingled cape cod surrounded by lovely terraced gardens. I will have to say that with 4 bedrooms, 2 ½ baths is a little on the needy side. Being a person with vision, I know that can be changed so I count this house as one of the listings to be considered for my buyers. .64 acres is hard to find in a neighborhood of this kind and even though the new buyer might want to fence the back yard to keep soccer balls from rolling into the neighbor’s yard, the privacy and location will keep this $1,795,000 charmer on my radar. There are 2 other homes that caught my eye. First, I appreciated a red Riverside farm house that blends the charm of 1879 with the clean lines of a 2007 renovation. Weilecorsaubogg It has a salt water pool, 3 park like acres, 6 bedrooms plus 4 ½ baths and very close to Riverside Elementary and Binney Park. I also see potential in a 3,636 sq. foot colonial in a private association with beach rights. It has a lovely two story entrance, 5 bedrooms, 4 ½ baths and a huge basement that can be finished. It sits on a .62 acre corner lot with tons of room for outdoor fun. So there was plenty to see on today’s broker open house tour. I’ll let you know how these houses do on our market watch. I am wishing them well.